Facebook is becoming a bigger player in the online video space. Some people are using video to grow their Facebook pages. 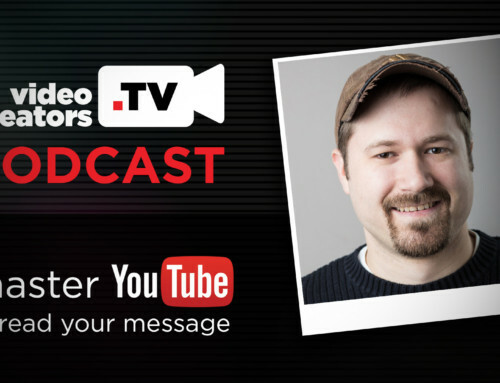 It’s a great way to connect with fans, grow an audience, and reach people who would never otherwise watch your videos on YouTube. Six Sisters Stuff is one such example. They join us to share some of the tactics they’ve implemented to grow their Facebook page to over 1 million likes using video.